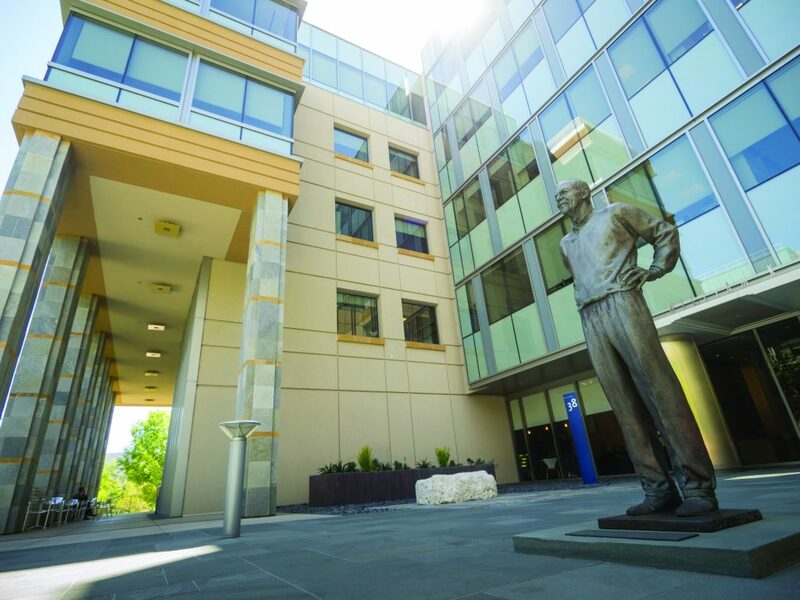 Amgen co-founder William K. Bowes Jr. stands watch over the Thousand Oaks campus. 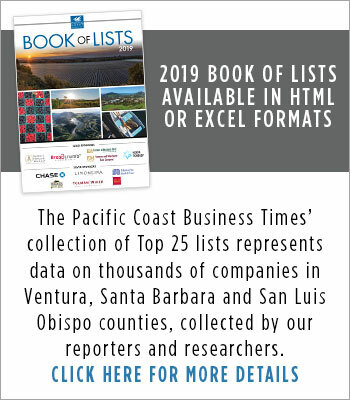 The Food and Drug Administration said a new Amgen biosimilar replicates the effects of a competitor’s blockbuster drug July 8. ABP 501 replicates the effects of Humira, which is approved to treat nine conditions including rheumatoid arthritis, skin disorders and colon inflammation. The drug, made by Chicago-based competitor AbbVie, typically costs $20,000 per year for treatments. 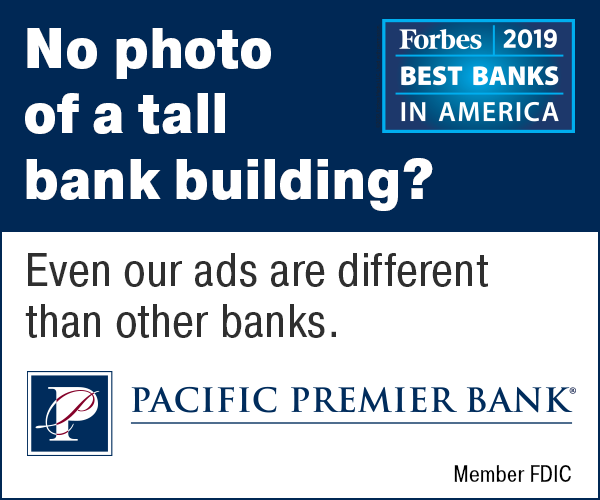 Biosimilars, like ABP 501, are designed as lower cost treatments and similar to generics but are made with living organisms and aren’t identical to the complex compounds they replicate. Because the compounds are not identical, extensive testing must still take place to ensure their safety, which does not lower the cost of the drugs as much as generics. In documents posted on the agency’s website, the FDA said ABP 501 effectively replicates Humira’s treatment of rheumatoid arthritis and the other conditions it treats. 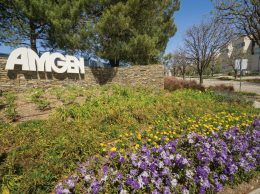 The documents were posted as part of a staff briefing prior to a July 12 meeting where the FDA will review the Amgen drug and decide if it will recommend approval. 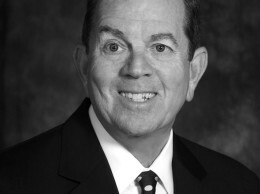 If approved, the drug will be the third biosimilar approved in the U.S. If the drug is approved, Thousand Oaks-based Amgen plans to launch ABP 501 by 2018. AbbVie contends it holds uninfringeable patents on the drug until 2022, but a key patent expires later this year.